“The Rose Speaks of Love Silently, in a language known only to the Heart.” Happy Rose Day! “Send a red rose which defines our beautiful relation.” Happy Rose Day! Send flowers for him in Dubai! Send flowers for her in Dubai! When I dream, I dream of you may be one day, dreams will come true. Happy Propose Day! Propose him by sending a surprise cake to him anywhere in UAE! I Searched Many Shops To Buy the Best Chocolate for you. But I Didn’t Find Any Chocolate Sweeter Than you and your Smile. Happy Chocolate Day! May you be always the most sweet and loved friend of mine! Wishing you a happy chocolate day! You are a chocolate and thus you are the sweetest… Once again wishing you a Happy chocolate day! Begin your love by sending a personalised cake for her in Dubai! am sorry I am away, I am sorry on this special day, I just sent a special teddy, To wish you Happy Teddy Bear Day! Teddies are just another reason, Just another way to say I care, I will be there forever, No matter the good and bad times we share! Happy Teddy Bear Day! A cute teddy bear, to my cute friend, on a cute occasions, just to say. Happy Teddy Bear Day! By gifting you this teddy, I want to show you that I’m ready to make you mine, and fill my life with sunshine! Happy Teddy Bear Day! Send a teddy bear gift from India to Dubai on this valentine’s day! I Must Have Been Born Under A Lucky Star, To Find A Friend As Nice As You Are. I Will Follow The Rainbow To The End , If You Promise To Remain My Friend !!! Happy Promise Day! I Promise To Keep You Smiling, I Promise To Be Your Dream Catcher, I Promise To Always Cheer You Up, Happy Promise Day! Give promise by gifting flowers and cakes. Order online flowers and cakes in uae! “A real friend is one who walks in when the rest of the world walks out.” Happy Kiss Day! “True friendship comes when the silence between two people is comfortable.” Happy Kiss Day! “Be slow to fall into friendship; but when thou art in, continue firm & constant.”’ Happy Kiss Day! Show your love by sending surprise gifts in Dubai! “I’m sending you this hug IT’S FREE! A special hug for you FROM ME!” Happy Hug Day! “Hug me when I’m there, miss me when I’m not, kiss me every day, and love me for all eternity.” Happy Hug day ! Love is a peaceful feeling, like a flower hugging a butterfly. Happy Hug day ! Hug while you can. Happy Valentine’s Day! When love is not madness, it is not love. Happy Valentine’s Day! Loving is not just looking at each other, it’s looking in the same direction. Happy Valentine’s Day! If I had to choose between loving you and breathing, I would use my last breath to say ‘i love you.’! i love you baby forever and always. Happy Valentine’s Day! Don’t miss the chance to show that you love… Happy Gifting! 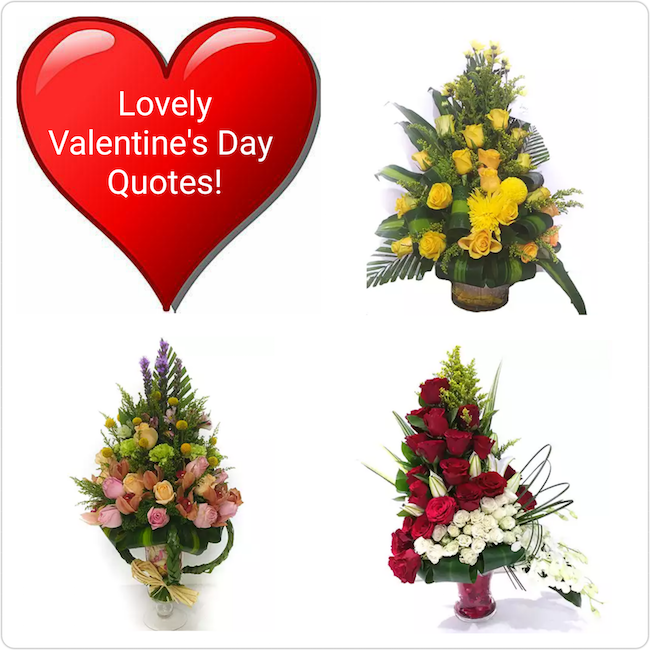 Make this special day more memorable by gifting amazing Valentine Day gifts for your loved ones in Dubai. most of the expats in UAE are from India or Pakistan. Here is our Mohbat.ae team ready to deliver your gifts to Dubai from India and pakistan. We deliver your gifts in dubai 24 hours a day. Send us your gift ideas so that we can incorporate these in our upcoming new section Dubai gift ideas. Send your feedbacks to sales@mohbat.ae. The most exciting part of giving gifts is the joy on the receivers face with a LOUD SURPRISE. To cater your need we have incorporated midnight cake delivery in Dubai, UAE. Order your birthday gifts to Dubai, UAE from our beautiful flowers and cakes section. There are special birthday cakes for Kids and elders. There are theme cakes for baby shower. Why you should spend time thinking about the theme cake? We have customised certain theme cakes for you that will be delivered any where in Dubai, Sharjah or Ajman. Check out the options from our cakes section. How to wish UAE National Day in Arabic?